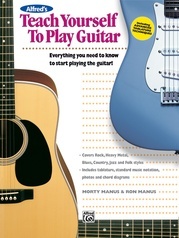 Everything You Need to Play Electric Guitar Today! From Alfred Music, the worldwide leader in music education products since 1922, comes Alfred's Kid's Guitar Starter Pack: Electric Edition--Everything You Need to Play Electric Guitar Today! 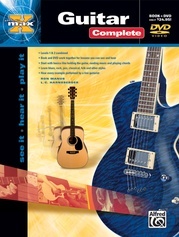 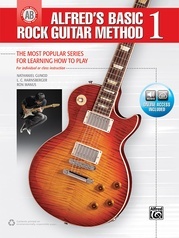 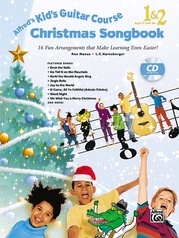 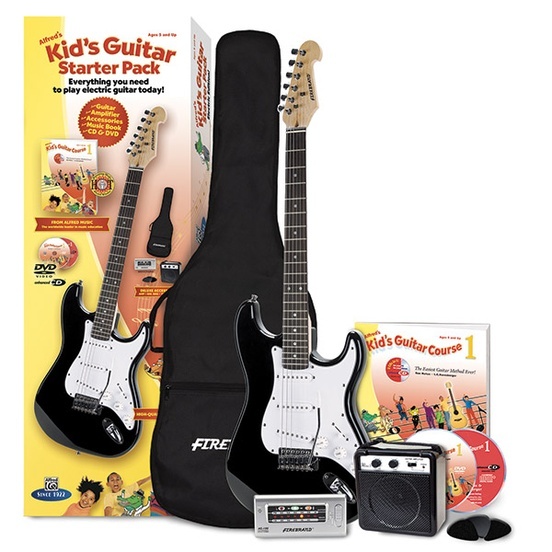 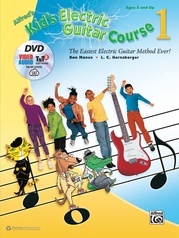 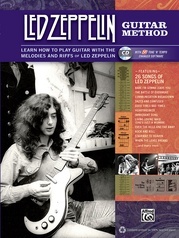 This award-winning, best-selling, complete starter pack includes a high-quality 3/4-size Firebrand™ electric guitar, deluxe accessories including a portable amplifier, a gig bag carrying case with straps, a Firebrand™ portable electronic tuner with batteries included, a set of Firebrand™ guitar picks, and Alfred's Kid's Guitar Course (Book, CD, DVD and Software), the world's best-selling multimedia instruction series for kids! 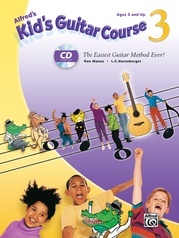 Alfred's Kid's Guitar Course is the No. 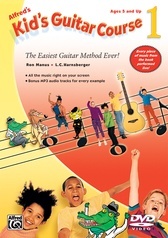 1 best-selling guitar method for kids! This award-winning ("Best Product of the Year" ---Disney's iParenting Media Award) method is the easiest guitar method ever for kids ages five and up. 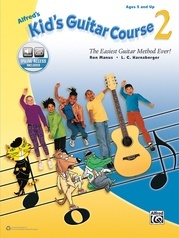 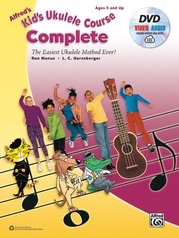 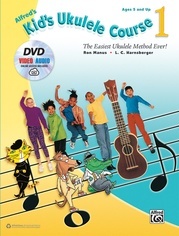 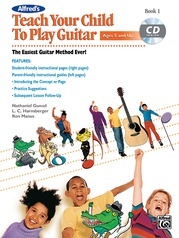 Using plain language that's easy for kids to understand, three irresistible guitar experts guide students along---a clever classical dog, one cool jazz cat, and a friendly alligator who loves the blues---they focus attention by pointing out what's important on each page and make learning music fun! 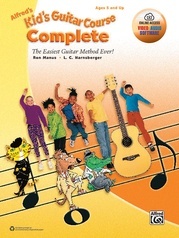 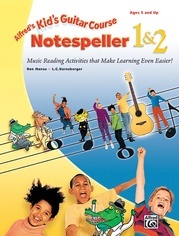 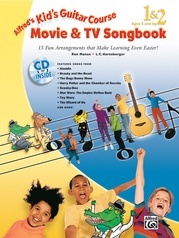 Kids will learn to play chords and melodies, read music, and perform lots of fun songs.